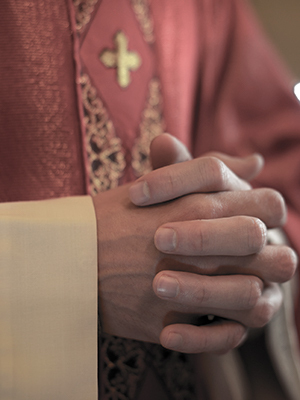 A lawsuit in 2003 accused Donald Ophals and three other priests of sexual misconduct during the 1970s when the man was just a minor. The lawsuit further alleged that Father Ophals made the inappropriate advances while visiting another accused priest, Alan Jupin, at the rectory center of St. John the Baptist. It was later reported that Ophals was allowed to resume his priestly duties in 2004. In 2011, Ophals was reportedly placed on administrative leave and was later allowed to return to active retired status.